Just a couple of WILD ONES raising hell at the Salton Sea! 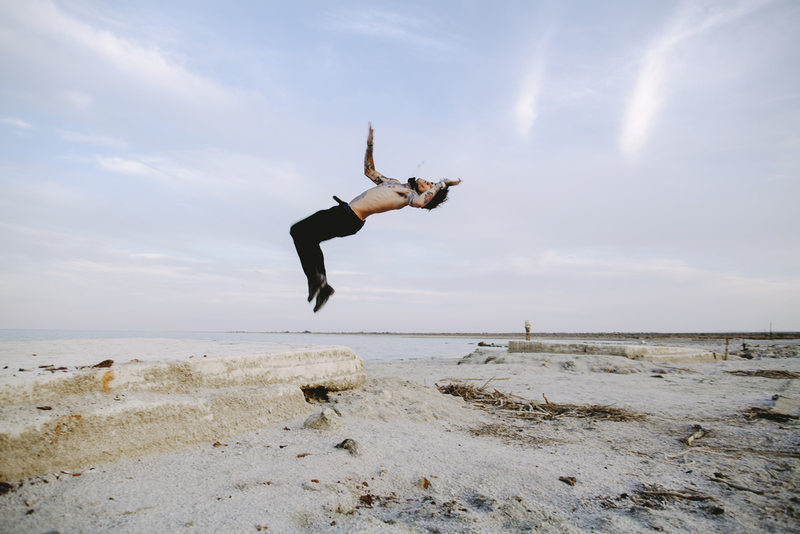 The new P&Co Lookbook titled "WILD ONES NEVER DIE" just released featuring the badass Jimmy Q and myself, with photography by the amazingly talented Gilbert Pereda at the Salton Sea! It was a scorcher this particular day at the Salton Sea and reeked of a stench that no one could quite put their finger on. Some say it smelled of fish and some say it smelled of a mangy dog, but either way it burned through our nostrils, and for some, stuck in their beards for quite some time. What a day! A day full of fun, working with one of the greatest teams that I have yet to work with! The incredible heat and horrid scent didn't stop this badass crew from creating some magic! One look after another, we handled business and raised some hell! This "ghost town" known as the Salton Sea may be one stinky place, but it most definitely was the perfect backdrop for this killer Lookbook photo shoot! The Salton Sea is an accidental large salty sea that has no where for the salt and pollution to go, resulting in becoming too salty for the fish to survive. As you walk down to the sea, what you think is sand is actually ground up fish and bird bones. Creepy, right?! Also, what was once a booming part of town and the ultimate tourist attraction is now abandoned and vandalized, with torn down mobile homes, beat up furniture scattered throughout the town, abandoned diners, etc. It truly does feel like an absolute "GHOST town", giving you the chills! There's just no better place for the WILD ONES to roam because WILD ONES NEVER DIE! 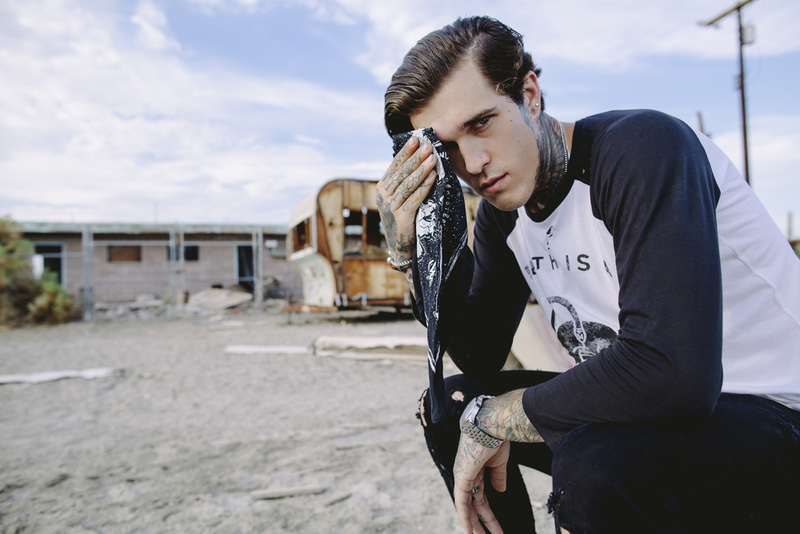 Here's some killer shots from the WILD ONES NEVER DIE Lookbook photo shoot! Full series coming soon to STYLE!